We are very proud to introduce this magnificent Styro Wall Mirror. This wall mirror has a gorgeous design that'll be sure to stand out and grab attention, whilst creating a contemporary atmosphere in any home. 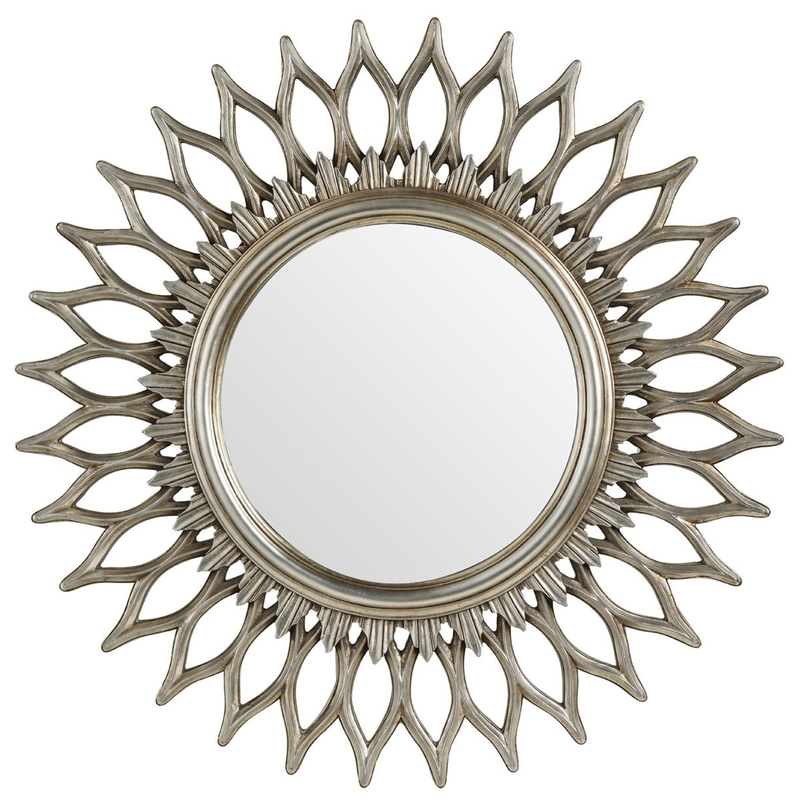 The frame for this mirror has a lovely style that resembles a flower, making is very homely as well as modern.